So you’re either about to perform an AdWords audit on your own or someone else’s account, or maybe you’re looking for things to ask when asking someone else to do an AdWords audit on your account. Confused? That’s okay. I’m here to help you understand what we do at Disruptive Advertising when going through an AdWords audit. We use our super sleuthing cookie minions—Despicable Me style—to get into your account, run through our 20 point checklist, and emergewith suggestions and kudos in 20 areas based on how your account is set up and performing. Our little cookie minions start in the Change History. We want to know how often changes have been made to your account. We recommended that you’re in your account at least weekly optimizing things around like bids and ad copy. Next we look to see if you have conversion and call tracking set up. You want to track conversions and calls to see which keywords are converting, when they are converting, and how often conversions occur for optimization purposes. Your mobile strategy is examined next. Our world is turning into a mobile centered one. More and more people are using their phones for searching and surfing the internet. Because of this, your ads and landing pages need to be responsive and specific since that can help improve conversion rates. For ads, this means click-to-call buttons and mobile friendly websites. The contents of your campaigns are also scrutinized–we look for campaigns that are dedicated specifically to be display campaigns or search campaigns. Because bids, positioning, and success will be different between these two campaigns, we want these two to be separate campaigns. The last stop at the campaign level are your settings. We want to see that your location settings are set up so that your ads are only being shown in your targeted location and not everywhere else. We want to see bid adjustments for mobile–if your campaigns are converting well on mobile there should be bid increases and vice versa if your campaigns are not converting. Lastly, we want to see that there is an adequate budget to actually perform competitively against competition. Once our cookie minions have thoroughly searched the campaign level, they scuttle down to the Ad Group level. They first look at the quantity of keywords in each group. We recommend having one (yes, you read that right) keyword in each Ad Group. Each keyword should have 3 different match types—modified broad, phrase, and exact match. When you have one keyword in each group, your ad text and landing page can be specific to the keyword. Next we look at Ads. We recommend having two different ads to test against each other at all times. The two ads could be as similar as sharing everything except a headline or have nothing in common. All ads should have a clear call-to-action like “Call Now” or “Sign Up”. The end of the first description line of each ad should have a period or other punctuation symbol. The punctuation will bump the first line up to the headline to maximize space (if your ad rank is in the top 3 spots) and leave more room for extensions. If you need more ad guidance, check out this post. Check out that massive blue headline! We also look to make sure you are using Ad Extensions. At minimum, you should have Sitelinks and Call Out Extensions. Every company regardless of industry or service can create these. They tell people more of what you offer and provide discounts, benefits, etc. Google will typically give you better placement if you have relevant sitelinks as well. And when your extensions show up, you get great real estate on the page! The last things we look at in each Ad Group are quality scores and click through rates because they are used to determine the effectiveness of the ad. There a tons of things that go into the quality score: click-through-rate, landing page, ad text are some of the biggest. If the quality score is high then we know that the message in the ad text and the message on the landing page is similar. 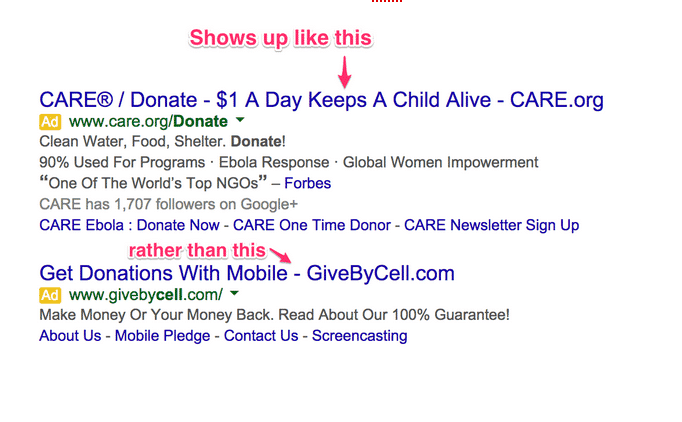 The click through rate shows how often your ad is clicked on when it is shown. If it is high, you are relevant to the search terms and audience. The cookie minions love auditing this section. They start by looking at the landing pages. In each landing page they make sure that message match between keyword and landing page is 100% clear. For example, if you are a plumbing company and the keyword is clogged drain, your landing page must be about clogged drains and not about clogged toilets or even worse, your home page. They also make sure that the destination URL leads to a legitimate site. After looking at desktop landing pages and URLs they look at mobile pages. Mobile pages should meet all the criteria above. They should also have a good layout on mobile devices and load quickly. 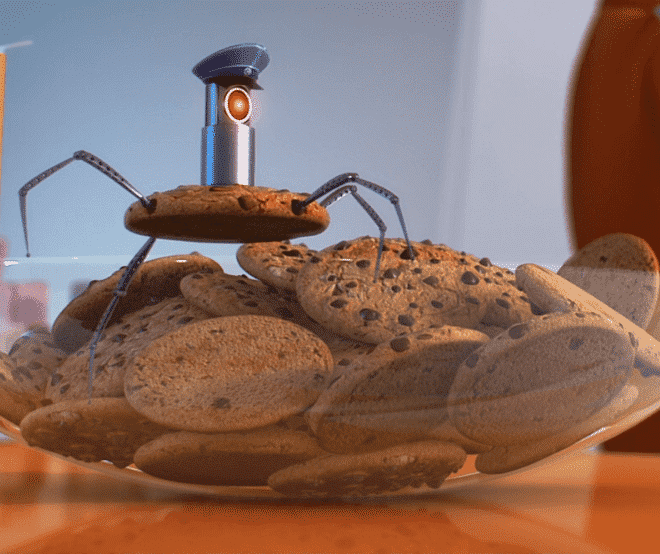 In the miscellaneous category the cookie minions look for missing chocolate chips that make you more profitable and give you data to improve your PPC campaign. First up–Google Shopping. If it makes sense for you to have Google Shopping, aka–you sell a product, is it set up and in use? If it is, you passed! Next is retargeting and remarketing campaigns. Remarketing helps us keep showing up to people who have already seen us. Typically, it takes seven interactions with a given company before a person converts. Remarketing helps you ensure people see you again and again. The last chocolate chip the cookie minions look for is the Display Network. The display network consists of image, video, and text ads shown all over the internet based on interest of the user or the content of the specific website you are on. Display ads are typically cheaper than search ads and are a great way to get more traffic to your business. If you are running display ads, you passed this step, too. 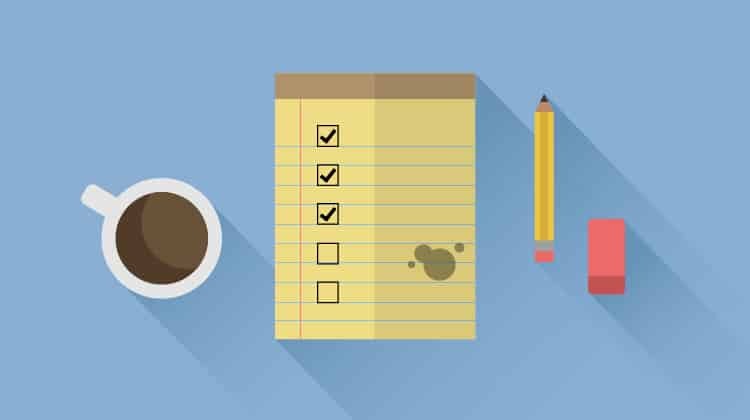 What have you found works best when performing an AdWords audit? Let me know in the comments! If you cannot construct correct English in the first sentence, why should I continue reading? Wouldn’t you think it would be better to have someone proof read your postings rather than having your audience find obvious errors? Hint: The contraction of the words “you” and “are” is “you’re” not “your”. The possessive of “you” is “your”. So your (Wrong! Should be ‘you’re”) either about to perform an AdWords audit on your (Correct!) own or someone else’s account, or maybe your (Wrong! Should be “you’re”) looking for things to ask when asking someone else to do an AdWords audit on your (Correct!) account. Thanks for spell checking for us. 🙂 I fixed my spelling. Will you read the rest of the post? I’m doing a PPC audit next week, thank you for the timely cheat sheet! Maybe it was because the spelling was already corrected, but I’m glad I read the post and really enjoyed it. I knew the basics of ads but I thought about several things differently here. The one word per ad group makes sense, but wasn’t something I had done as strictly before. – consumer behavior often times escapes the lens of analytics data, unless your ad copy was awful off the bat. Be honest – don’t use canned truisms if you want to call yourselves a hot shot agency. Wouldn’t recommend doing this if you know exactly what your sales closing rates is based off the keywords you’re bidding on. Knowing this will give you a pretty accurate “cap” on bids, where you can then bid them up or down depending on the end result you’re going for. Agree with you on this, unless you have an account who gets massive amounts of traffic and ad copy testing is quick and easy as a result of that. Can you explain further? Not sure what you’re talking about here.